From the “Minor Prophets” series, we look at Gods leading, protection and our watching we have no “root of bitterness”. Previous articleSUICIDE? DEPRESSION? ANXIETY? PARANOIA? Next articleIs God an “Angry God”, eager to pour out His Wrath, with no concern for His Promises? 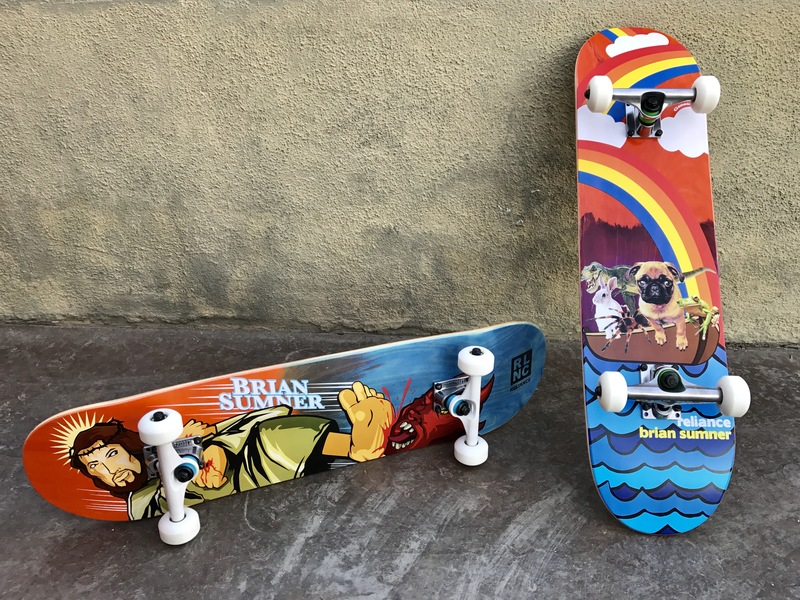 New Completes for your kids, in the store!